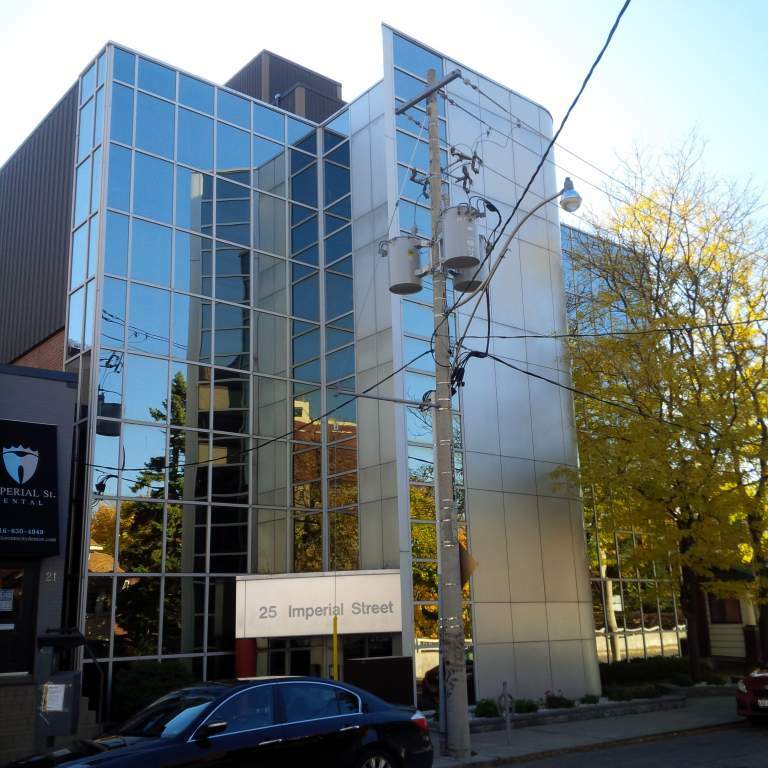 This upscale office building can be found in midtown Toronto, steps from Yonge Street and many amenities. 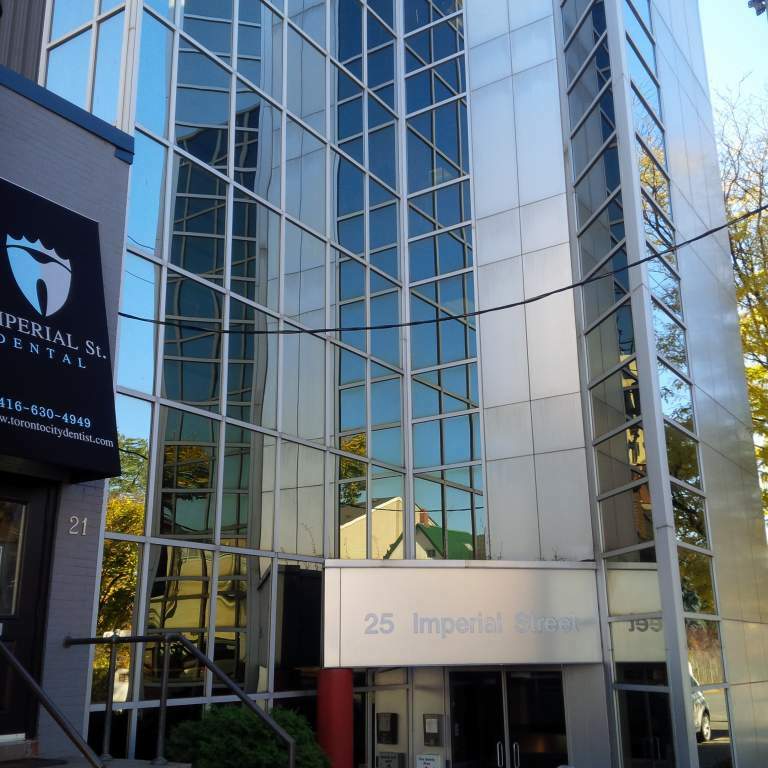 This central location is within walking distance of the Davisville Subway Station and TTC stops, making this a perfect setting for new and promising businesses. Constructed with reflective glass windows and steel panels, this bold building presents a striking appearance. The interior of this five-storey building contains elevator service as well as several units with varied floorplans, individual climate control and kitchenettes. Additionally, surface parking is available at the rear of the building.